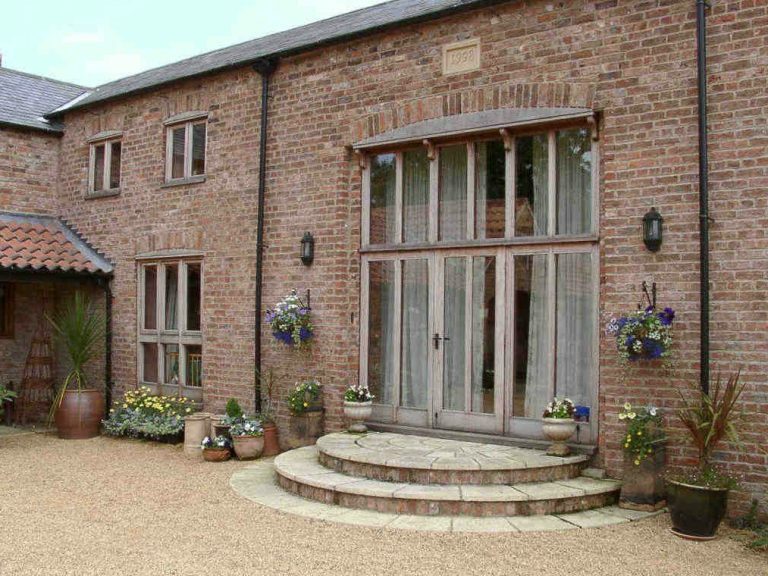 This picturesque barn conversion in Spalding, Lincolnshire features an adaption of our standard flush casement window used to stunning effect. The wooden flush casement windows and screens are manufactured from hardwood and are used to create a unique appearance. Each item is made to measure to suit both existing and new openings. 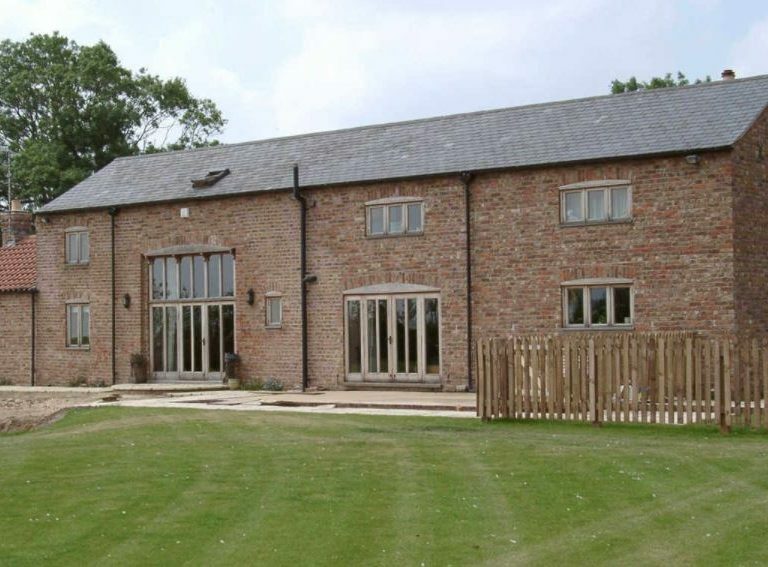 A mixture of patio doors were created to fit in with the barn’s surroundings, including timber French doors, bifold doors and a set of entrance doors to compliment the windows chosen for the barn conversion. 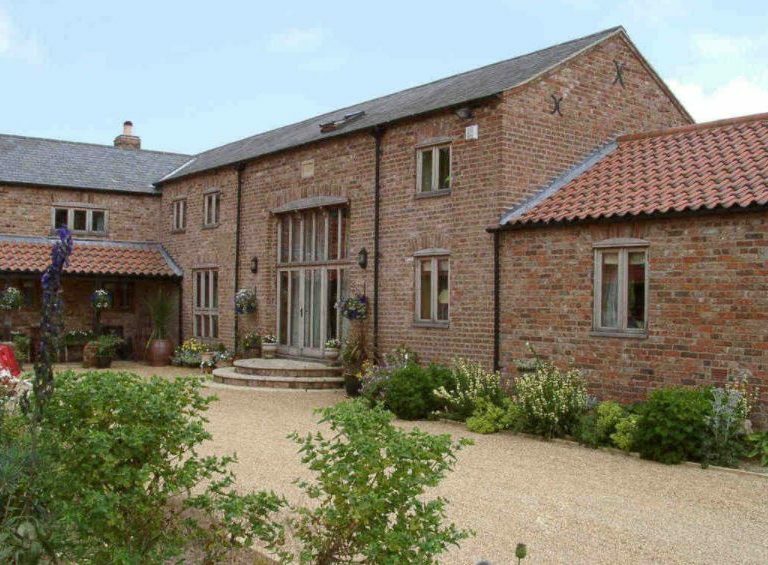 With all barn conversions it is important to get the balance right with beautiful design and functionality and with our simple yet elegant design ideas, we were able to create the perfect harmony between beauty and elegance, that also suited the requirements of the job. A barn conversion is one of the most sort after projects for homeowners and we helped turn the owners dream into a reality with the manufacture of these beautiful hardwood products. As a Lincolnshire based company we were able to use our regional knowledge to ensure we created the perfect Lincolnshire windows and doors for the project and were able to keep an eye on the installation throughout the process and track how the project was taking shape. Working with the architect and homeowner throughout the process, we turned the initial drawings into an actual product which surpassed the initial hopes. 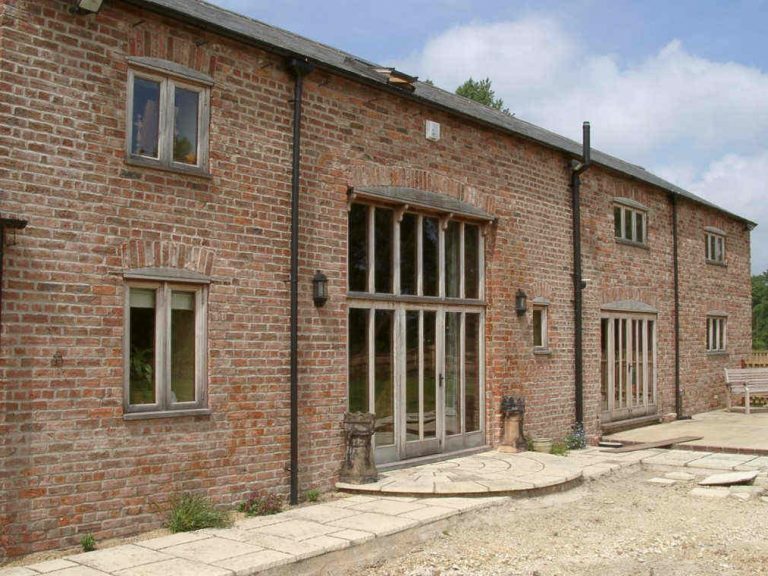 The barn conversion was a stunning success and our timber windows and doors helped to amplify the rural feel and add the required sense of style.